Everything about this buying experience was perfect. The design looks great in person, and the feel and weight of the cards and envelopes are as substantial as I could ever want. The type placement and printing are flawless. I recommend ordering them already printed; there's no way I could have gotten the same results at Kinko's. Also, I placed my order on Monday and they arrived on Wednesday; again, I couldn't have done better on my own. Super quick service and great communication. Thank you! 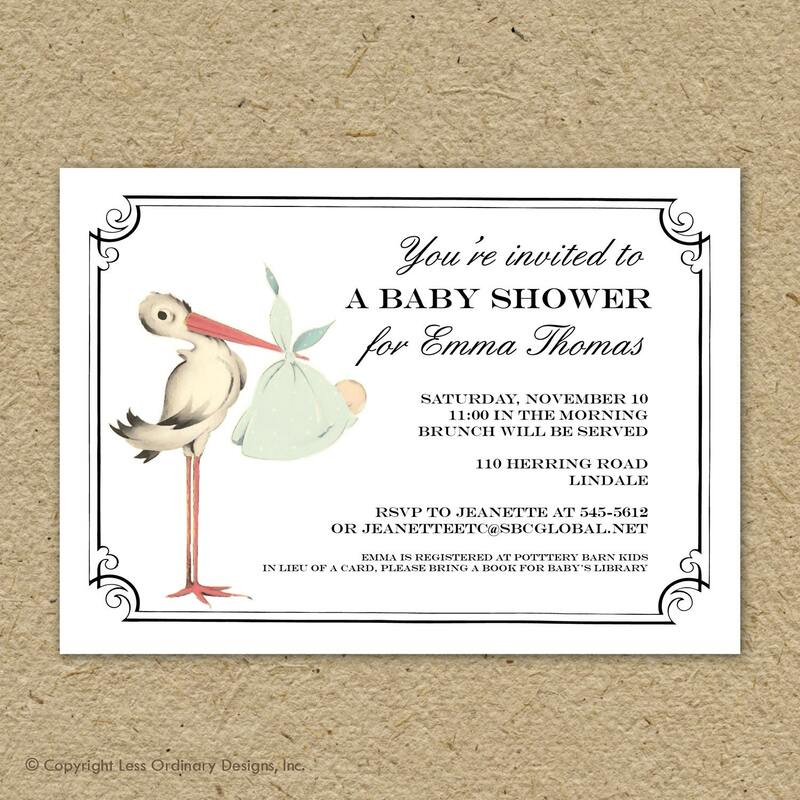 This is a beautiful invitation and had a quick turnaround. We are so proud of the stork invitations. They have a heirloom quality which will be showcased in the baby's book. Thanks again to Sara for the gorgeous invitations. 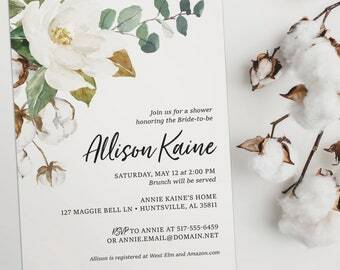 After shopping around we noticed her invitations were in addition very attractively priced. Will definitely reture for future occasions.